Pillar and Ground Publishing is a ministry of Bethel Baptist Church in El Sobrante, CA, an independent Baptist Church. Pillar and Ground right now has three books available. 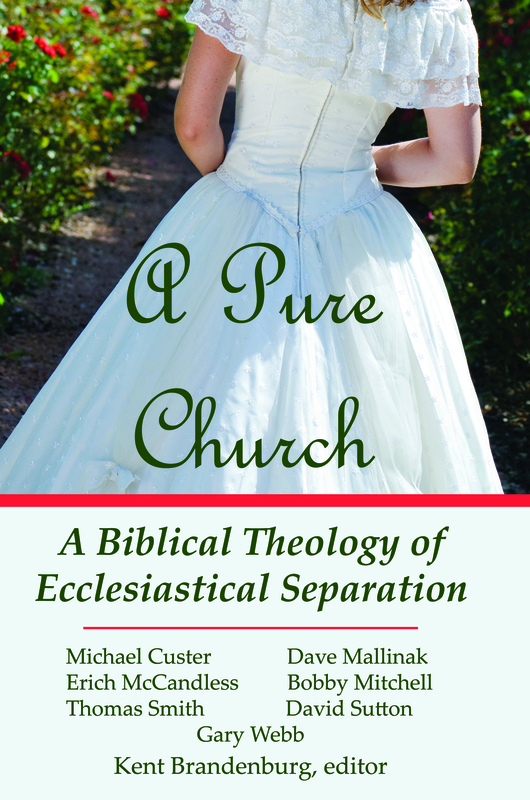 The newest is a tremendous book on ecclesiastical separation, entitled A Pure Church. No other attribute of God may be as significant as His holiness. The angels in His heavenly presence do not sing, “Mighty, mighty, mighty” or “Loving, loving, loving.” They proclaim before Him, ”Holy, holy, holy” (Is 6:3; Rev 4:8). The root meaning of “holy” is “separation.” God is a separatist. And He commands, “be ye holy; for I am holy” (1 Pet 1:16). God is holy, and He demands absolute holiness in His presence. He expects separation from His people. Yet today, there seems to be less holiness than ever and very little emphasis on separation in most churches. Not much is written about separation despite the crying need for it. A Pure Church can and will help churches and their leaders fill a missing understanding in the doctrine of ecclesiastical separation. Jesus wants a pure church. His holy nature demands it. But how does God’s Word teach that this is to take place? A Pure Church will answer this question and others with a careful and thorough examination of the passages that deal with the subject of separation and what they teach. Find out more about this book, and order by clicking HERE. 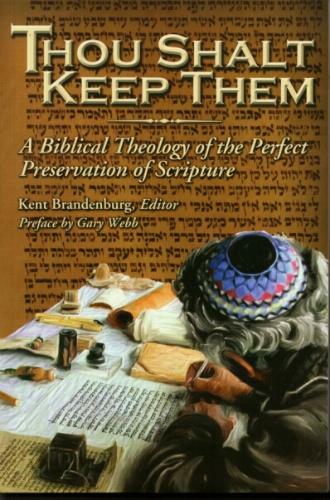 A second book you can order here is Thou Shalt Keep Them: A Biblical Theology of the Perfect Preservation of Scripture. You can read more about and then order this one-of-a-kind classic volume HERE. 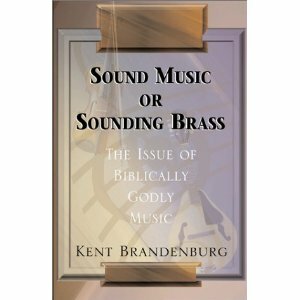 A last book to order at Pillar and Ground (with more to come) is Sound Music or Sounding Brass: The Issue of Biblically Godly Music. You can read more about or order this fantastic book on music HERE. yes, you can print an article by myself on preservation, and we accept payment by paypal.